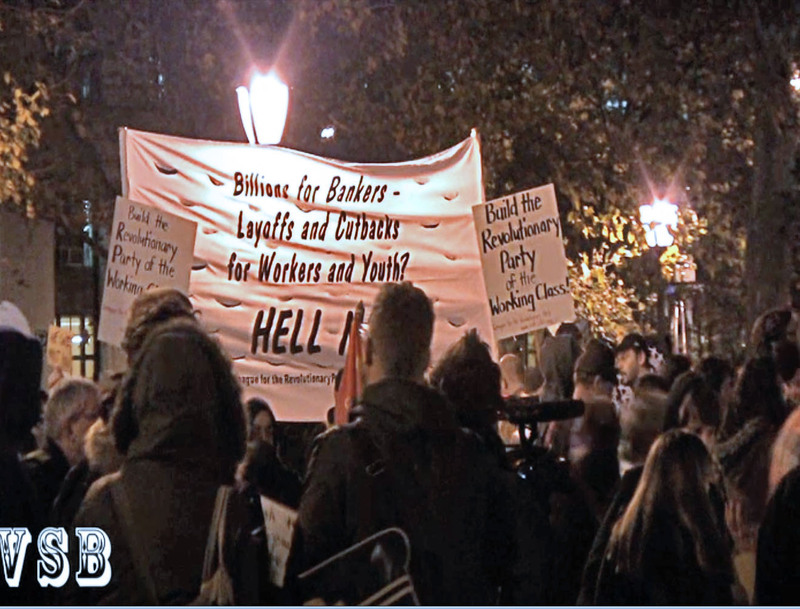 N17 Unions surround Occupiers at Foley Sq Block Party (Part 2 vids/pics) | the "silent" majority no more! It’s been insanely busy these past few months. 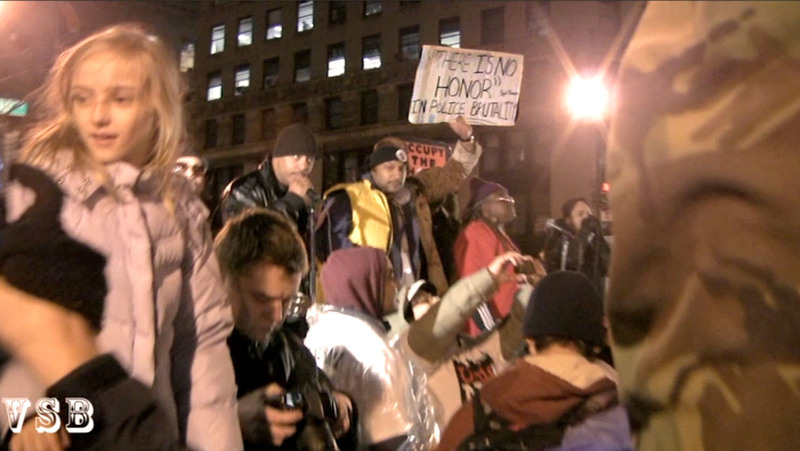 Only just realized I never posted Part 2 of the infamous N17 Re-Occupy Protest of #OWS. So before 2012 comes roaring in…. RE CAP: It began at 7 AM. Billed as #OWS ‘International Day of Action’ to crush NY Stock Exchange. Even though the squatters had been evicted from Zuccotti Park, the scruffier, younger contingent of the headed to Wall Street itching for a fight. They did everything they could to make life miserable for the 99% who live and work in the Wall Street area, but the police did a stellar job and the bell was rung in the Stock Exchange! Defeated, the insurgents went back to Zuccotti: Strike One. LUNCH was MIC CHECK as they explained their strategic Subway locations. The plan was to Shut Down” the Subways ( also, to get the PEOPLE to join them at Foley Sq.) Strike Two! At 5 PM I observed union members, lots of union members, arriving at City Hall where they headed over to Foley Sq. This was billed a one Giant BLOCK Party. BTW- Still trying out this idea (the play list) wish player fit blog screen better. You can click thru to You Tube if screen is obstructed. The “stage” at the South end of the Square is where many attendees were jammed, listening to the faux gospel and rap music. The North end of the park was the younger crowd. Students and no, perhaps their professors? Probably. Thought the Mic Check gospel song to be pretty funny followed by the rap! Taking the city back “block by block, by block” and the demands from the rappers for the police to Stand Down. Left before they marched on to Brooklyn Bridge. Had enough Union mania. But, whether it’s unions or OWS, come Spring they have BIG PLANS to take this city and our country down. It ain’t over….